Enjoy a family environment with a unique curriculum to kick your training and fitness into high gear with Vision Martial Arts Academy! How our curriculum stands out - we don't just teach really cool self-defense moves to keep you and your family safe... we also teach you how to be a leader! By using a systematic approach to teaching life skills and leadership techniques we're able to offer instruction, in a positive and friendly environment, which will help unlock your greatest potential. You, a superstar in class, a leader in life! Each class is built around dynamic energy and an accelerated training style that makes learning fun! Respect, focus, courtesy, integrity and honesty are built into all of our high-energy and engaging classes. Whether you're young in age or simply young at heart, a total beginner or a seasoned pro - these classes will help you build confidence, get you in the best shape of your life, and teach you to move your body in a whole new way. Karate Kubs for the young ones! Kids especially love our classes! 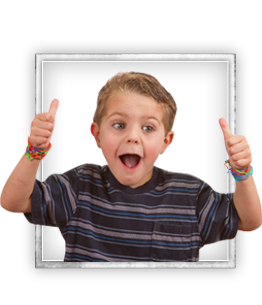 Each week we teach the children how to calmly and effectively deal with bullies, build confidence, self-discipline, better listening skills, and so much more. 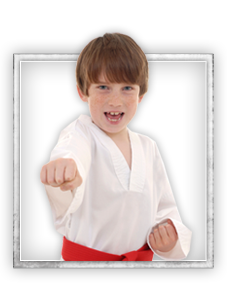 The fun and excitement of Taekwondo training is combined with weekly mental lessonsdesigned to strengthen your child both mentally and physically. Vision Martial Arts Academy is proud to be a member of the American Martial Arts Institute and we can't wait to welcome you to the family too! Ms. LaValley began her martial arts career at a young age; she is ranked as a 4th Degree Black Belt in Ki Nung Taekwondo and has been teaching for over 14 years. She has trained extensively in Oklahoma, Texas, and Kansasand continues to further her training with martial artists all around the country. In addition,she has competed in many World, National and Regional tournaments winning many titles and trophies. 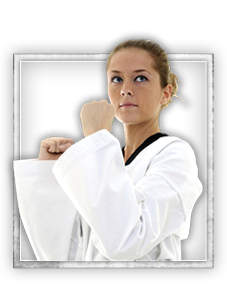 She is passionate about Taekwondo and loves teaching martial arts to both young and old alike. When she opened Vision Martial Arts Academy 6 years ago, her goals were to not only teach students the skills needed to succeed in life, but to encourage and help each student to achieve their goals. She wishes to help create Norman and America's next leaders one Black Belt at a time. Come join our Norman, OK Martial Arts facility! 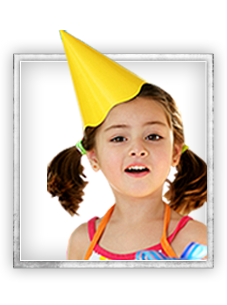 We offer programs in Birthday Parties, Summer Camps, Kids Martial Arts, and Adult Martial Arts. Choose a program that most interests you and have the opportunity to sign-up right here on our site for one of our awesome web specials. Or feel free to give us a call at 405-321-8474 if you have any further questions. Vision Martial Arts Academy hopes to speak with you soon!